Five games hit the PlayStation Store. 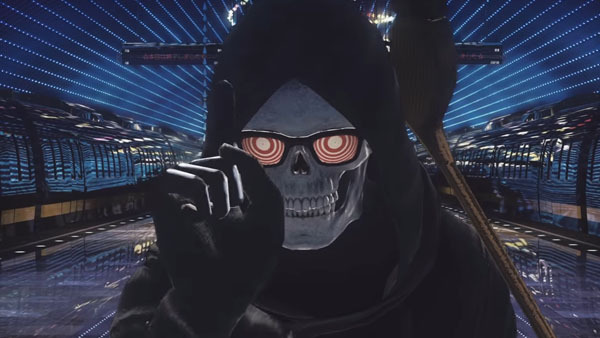 Let It Die, Mother Russia Bleeds, Garou: Mark of the Wolves (also on PS Vita), Surgeon Simulator: Experience Reality (for PlayStation VR), and Lara Croft GO (also on PS Vita) are all available today on PlayStation 4, Sony Interactive Entertainment announced during the PlayStation Experience 2017 keynote. Watch a set of launch trailers below.